As a young talented football player you sign for a good club and in the no time you find yourself on a loan in a lower division club. What actually happened? In football a loan means that you will temporarily play for a new club and not the one you have a contract with. 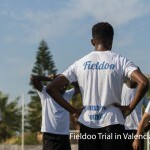 Most commonly, young football players are loaned to a club in a lower league where they can gain valuable experience playing in a first team. The club you have a contract with will in that case pay for your salary. There are other cases as well, especially if a club is trying to save money on high wages of its football players, or gives a first team player a chance to regain his match fitness after an injury. The club is getting a great player for free? So what a club you are loaned to gains from this status? A loan actually presents more or less a great way to get a talented player for free, or in some cases as a cheaper option, when the club can’t afford to pay for a transfer but can pay for players’ wage. The so called parent club may sometimes even demand a smaller fee or simply that the new club pays for players’ wage. Now things can get a little tricky when loaning a player, as football players may be registered with a maximum of three clubs during one season, loans included, and during this period, the footballer can only play official matches for two clubs. There is an exception to this rule, when a player is moving between two clubs belonging to associations (countries) with overlapping seasons. For example if one starts in summer/autumn as opposed to winter/spring, only then may the player be eligible to play in official matches for a third club during the season. You (player) make the decisions! A professional may be loaned to another club on the basis of a written agreement between him and both clubs. Any loan has the same rules that apply to the transfer of players, including the provisions on training compensation and the solidarity mechanism. There is another important rule, the minimum loan period lasts between two registration periods. The club that accepts a footballer on a loan cannot transfer him to a third club without the written authorisation of the club that sent the player on loan and the player himself. There was an interesting loophole in the loan system in England that the FIFA stopped in the ongoing season. It was more than absurd that in 2013, in a Championship football match between Watford and Crystal Palace, Watford started the game with a team that included five loan players – four of which were international loans. Another loan player was brought on in the second half, taking the tally to six. Players in England were known of being loaned short term outside of transfer windows, as of 2014/2015 season so called emergency loans are not allowed any more. 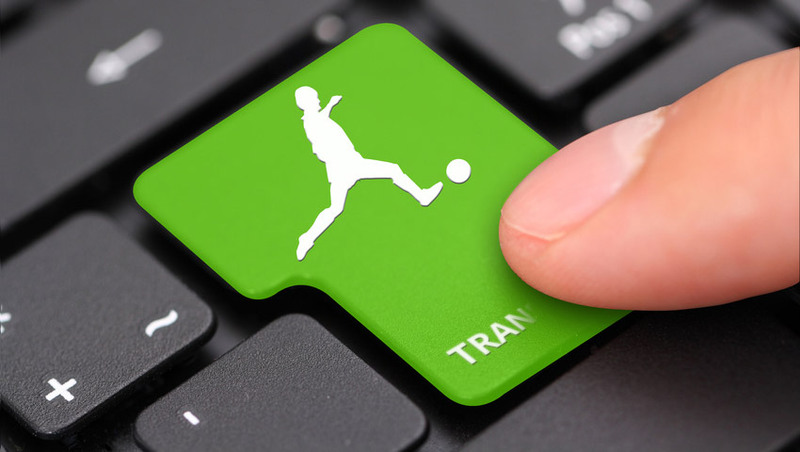 Learn more about loans here – FIFA’s Regulations on the Status and Transfer of Players rules (pages 11 and 33). How to Get a Club if Football Transfer Window is Closed?